PLACES is a Booking / Blog / Shopping / E-commerce Sketch Template for designing any commercial themed business.This Sketch template specially design for any kind of video related website. 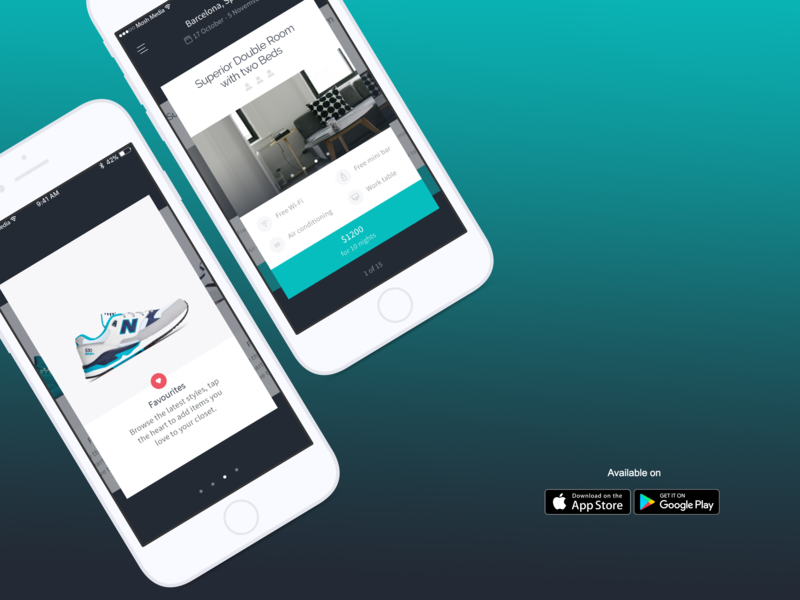 Pixel Perfect, Minimal and high quality UI/UX that makes more better. You can use this beautiful template to easily build your UI for SaaS apps. 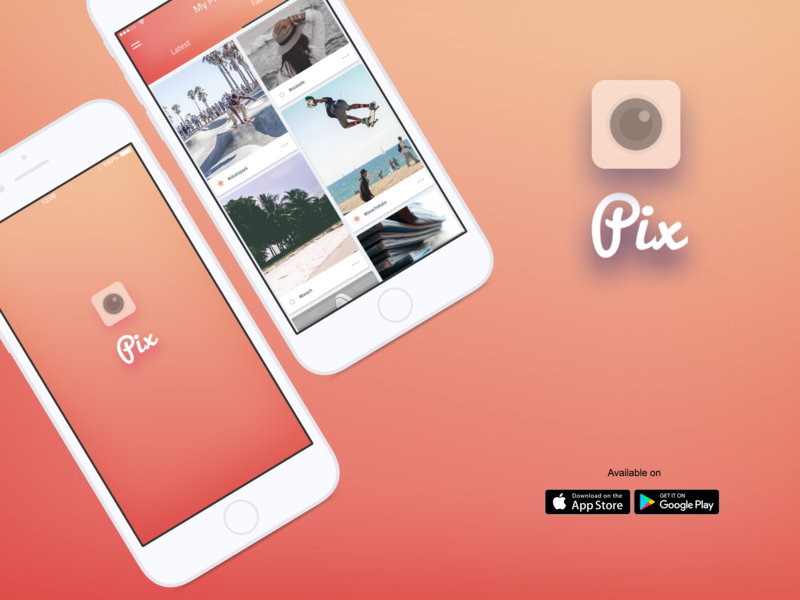 PIX is a modern and elegant template, created for Mobile, WebApp & SaaS Product related software. It is designed with a unique concept, clean & minimal. This PSD we have created for a client is also universal, which suits any kind of SaaS pages.